We all love laughing, but sometimes it is hard to laugh. Being sick, being tired.. You know it. We’ve all been there at one point. 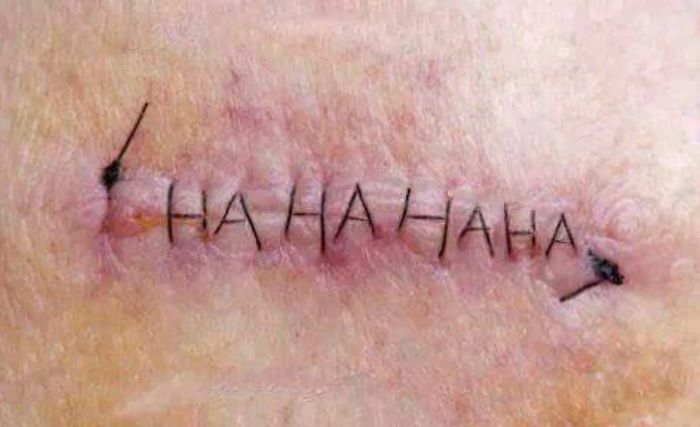 Strangely, doctors and many people online tell us that laughter is the cure. 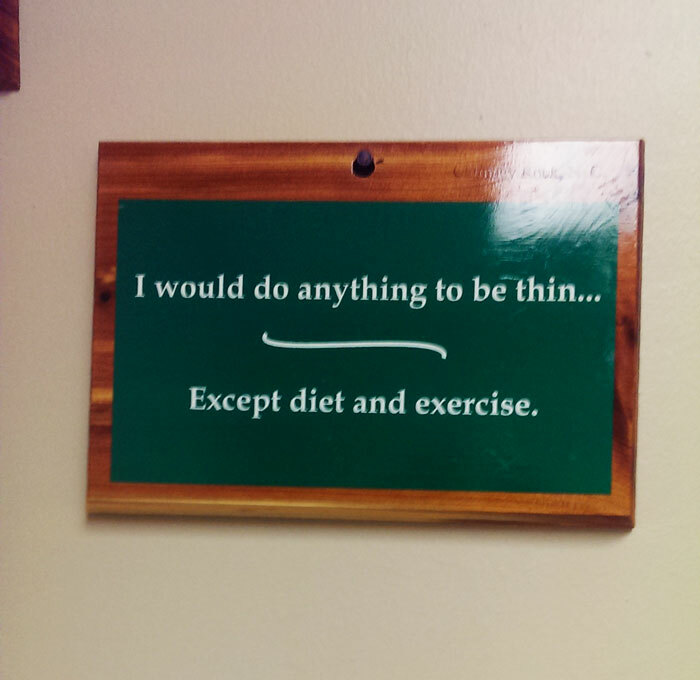 I’ve always thought to myself. “How could laughing help at all?” But it turns out maybe it might work after all. 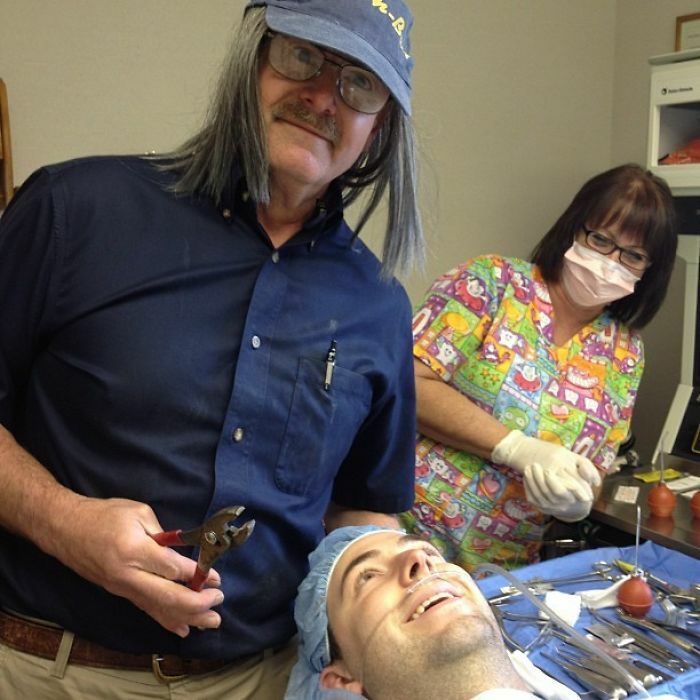 Check out these doctors who show that laughter truly does help. 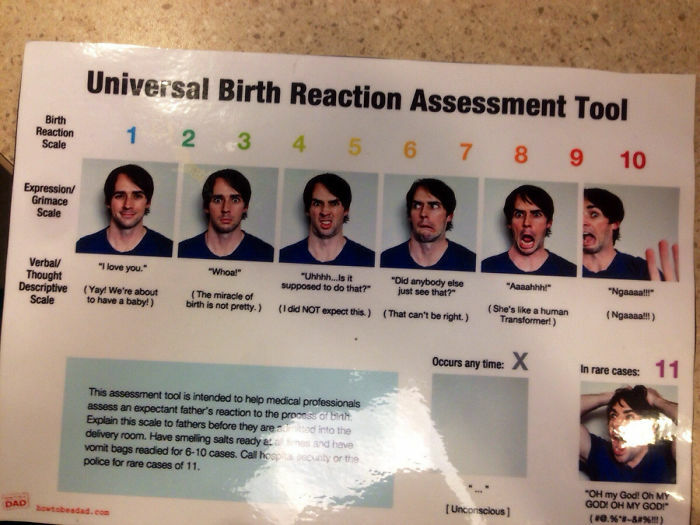 Birth Reaction Assessment tool. I’m pretty sure everyone needs this. Wow. 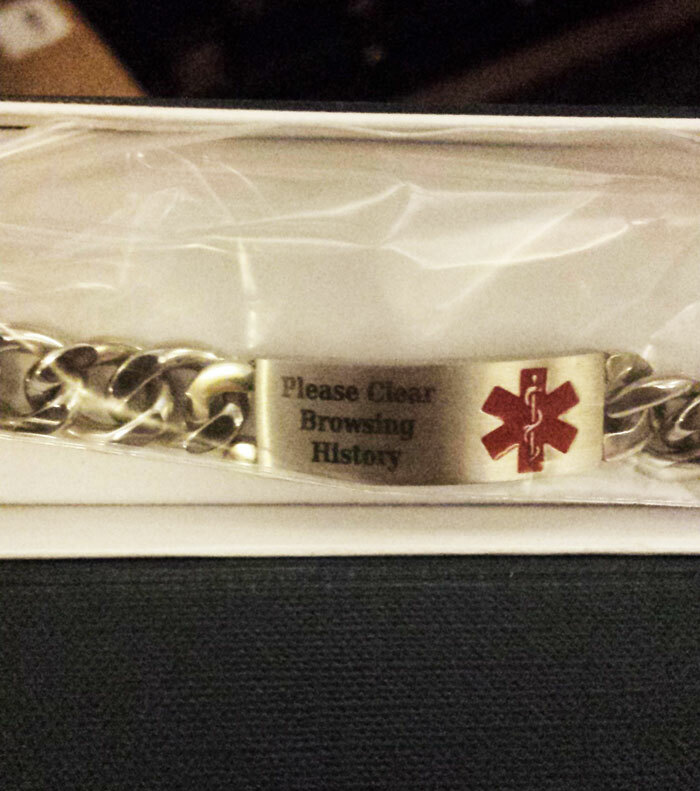 I was told by someone to wear this.. Maybe everyone needs one. 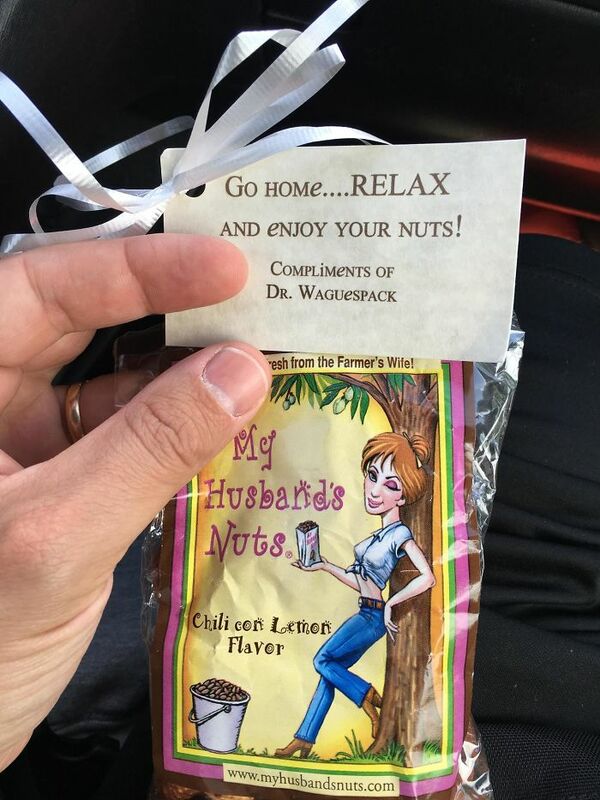 Enjoy the nuts. On the raw wound. Keep calm, you got this doc. 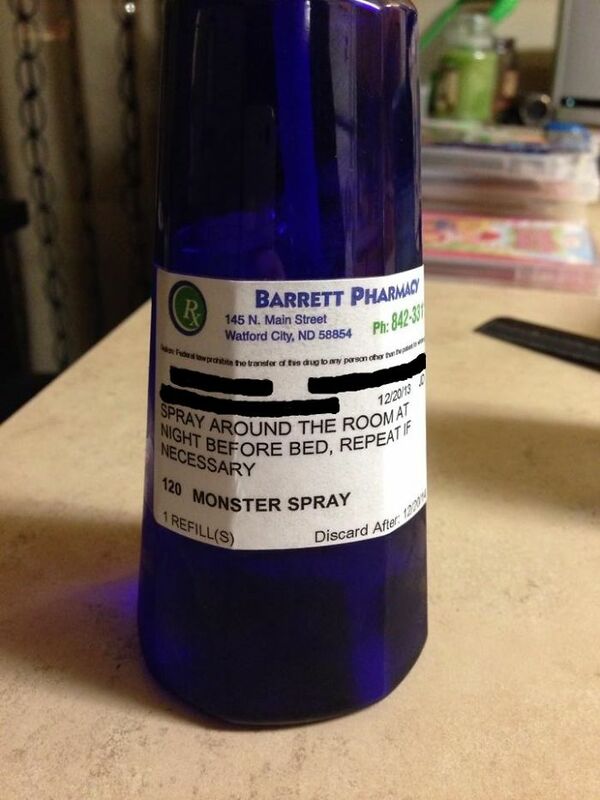 Nurse Humor. But this truly had me in “stitches”. Fun times when I get my teeth taken out. This is the funny part. Oh wait.. Is that what you used? 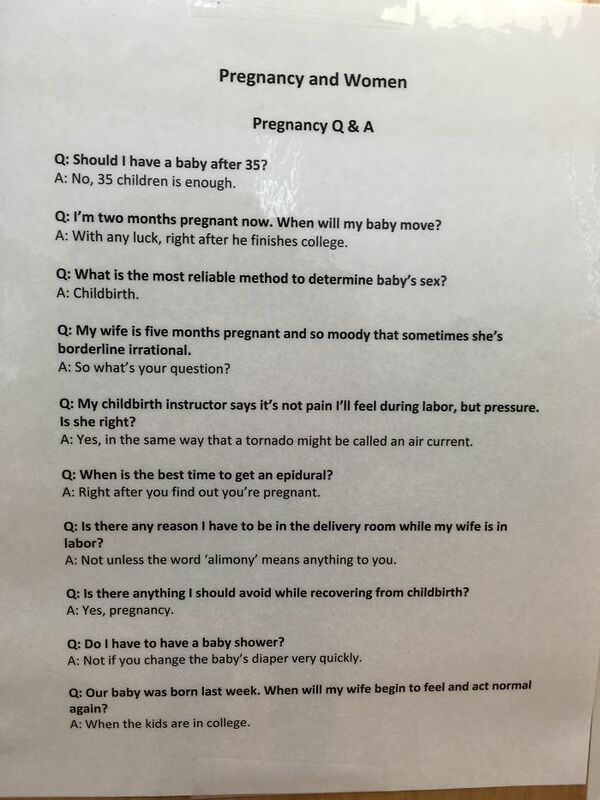 Pregnancy Fun: I love how this is just placed within the waiting room. Read these! Are you serious? 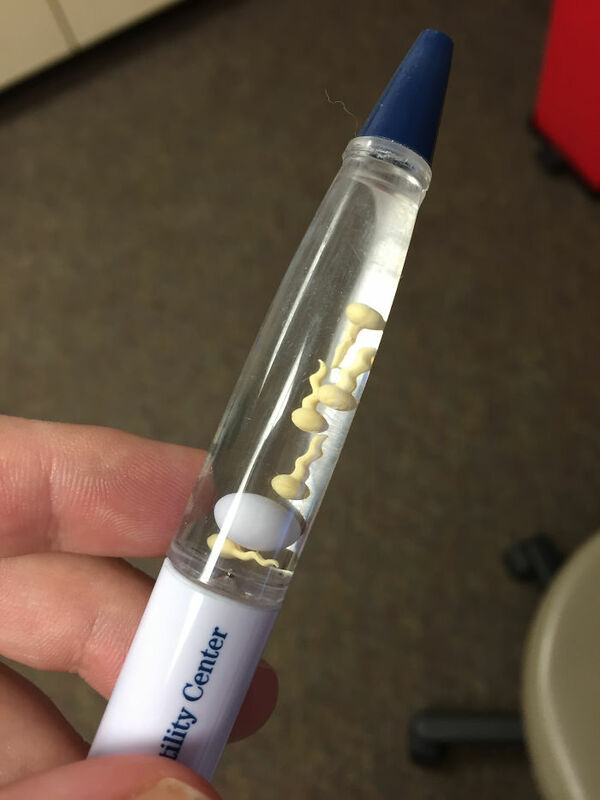 Talk about a distracting pen. 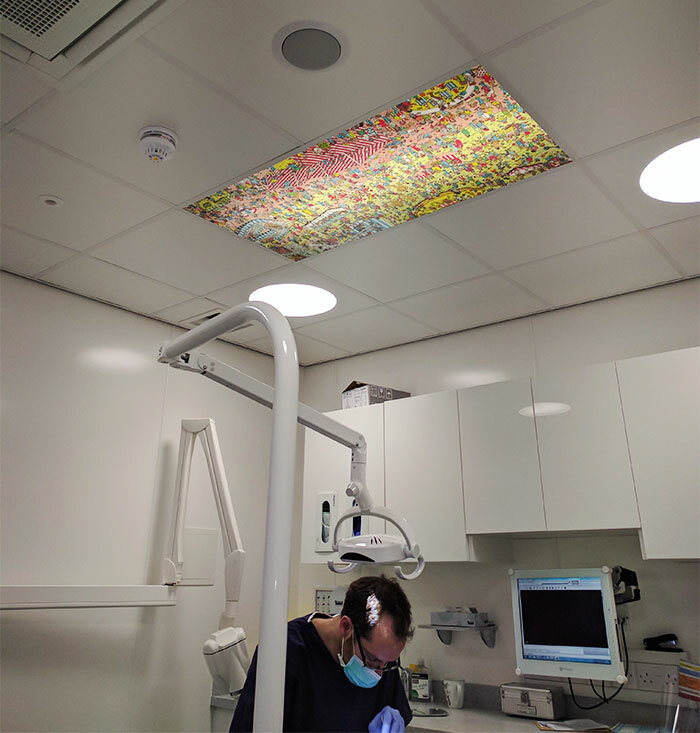 Best appointment reminder. 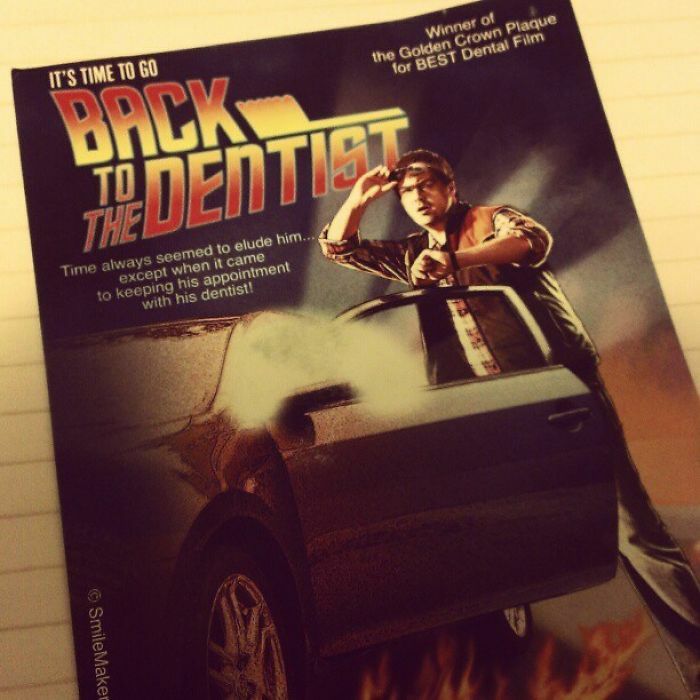 This is how you know your dentist is just the best and they do care for you. 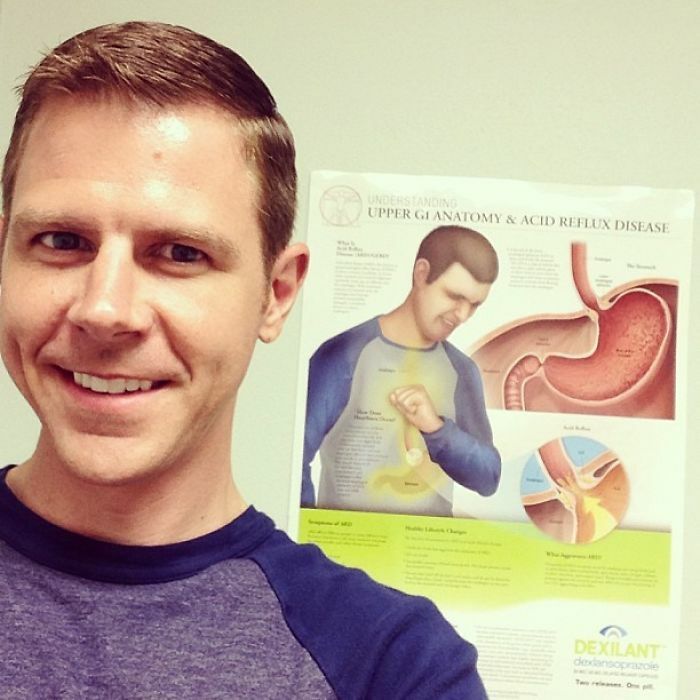 Hey, you kind of look like the guy on the wall… Kind of.. Well, yeah. 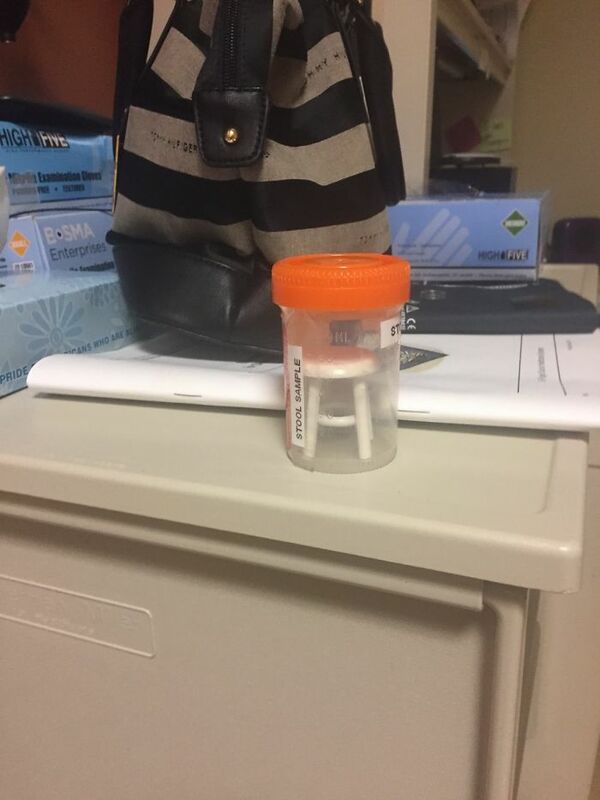 Stool sample. I want to know where this came from. 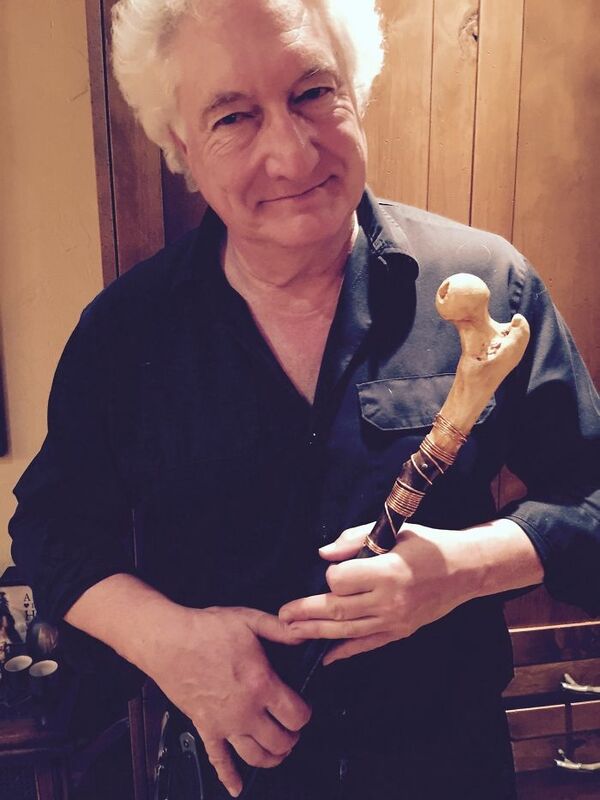 Is that his… his …. Oh my gosh. Scrubbed up and ready for surgery. 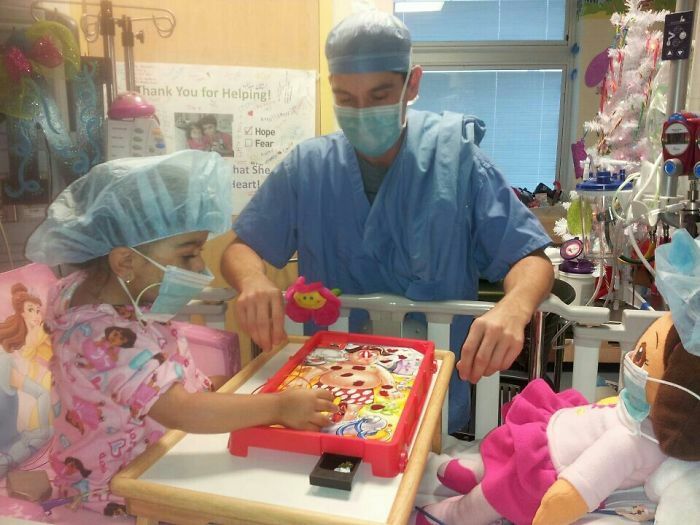 This girl actually was operated on before, but now they are both doctors! 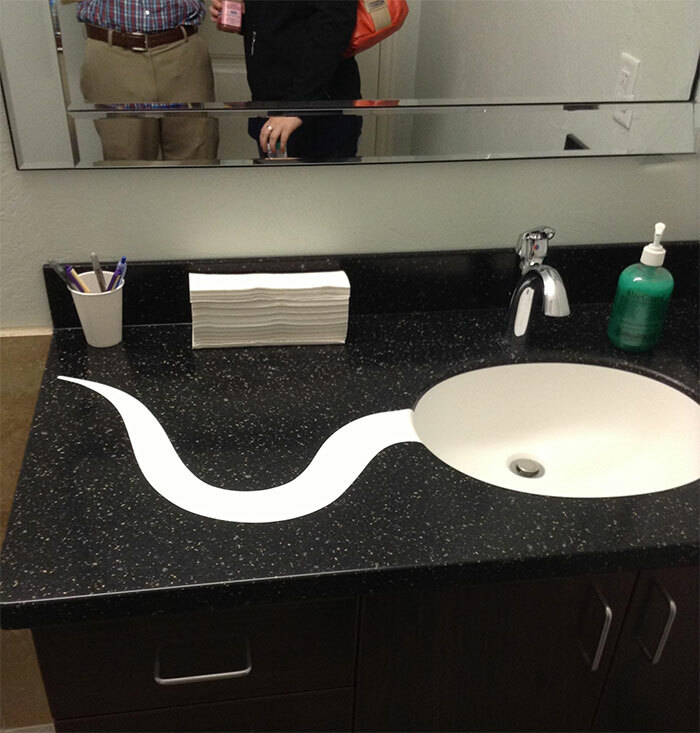 Sink at my fertility doctor’s office: This is kind of scary. 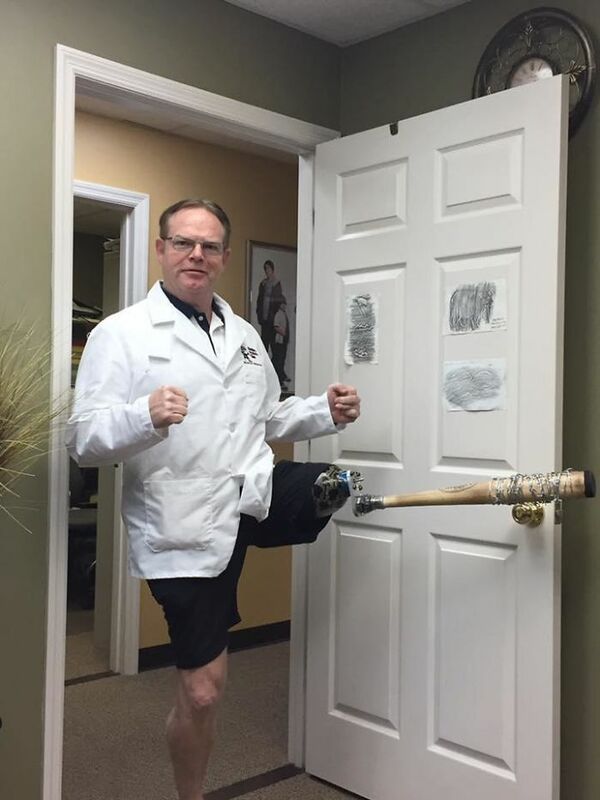 Prosthesis Doctor on the way. He’s coming! Watch out! 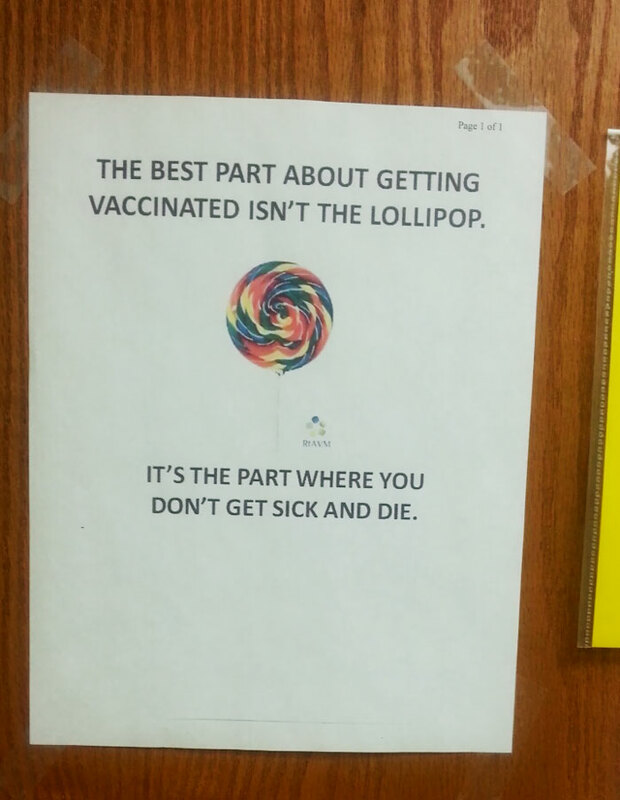 Not the lollipop. The fact that you don’t die. Just in case you think it’s something else. 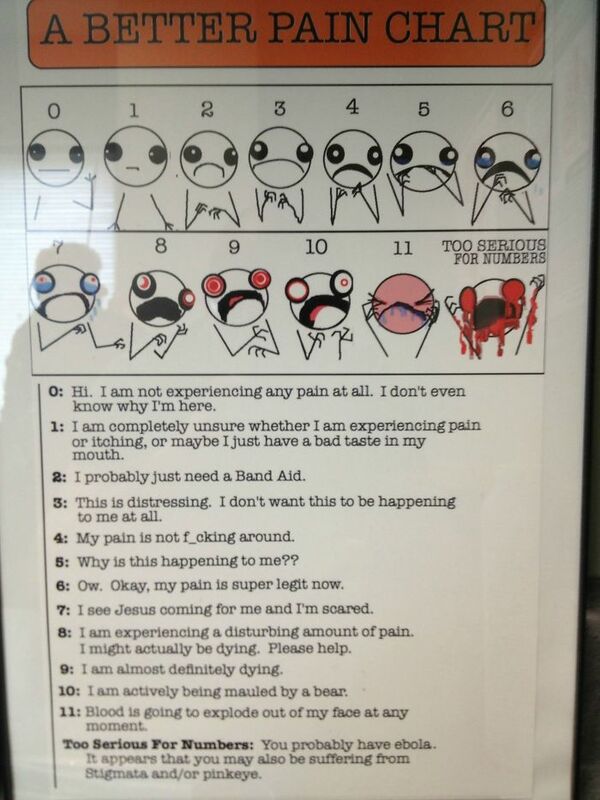 Pain Chart. Just click whatever you feel like. 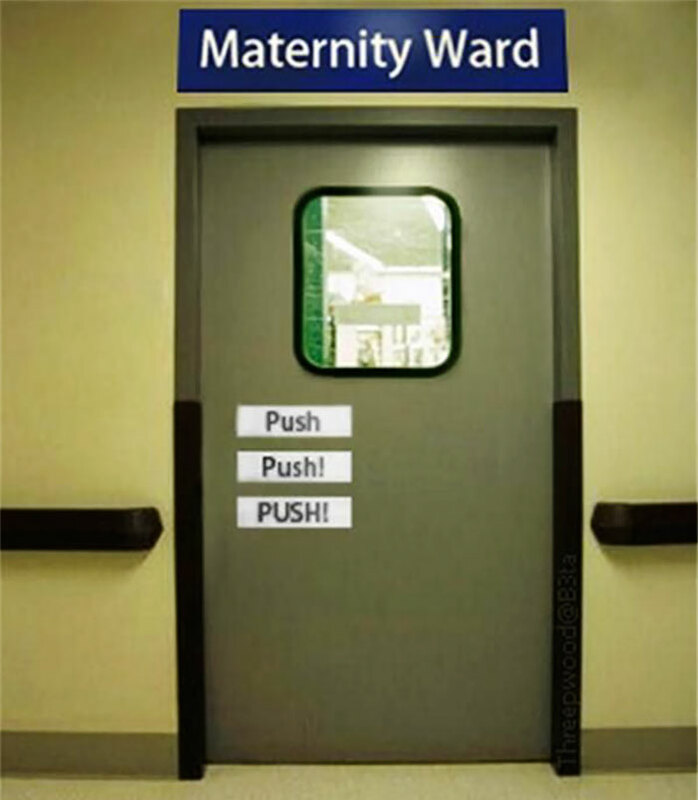 Push, please. 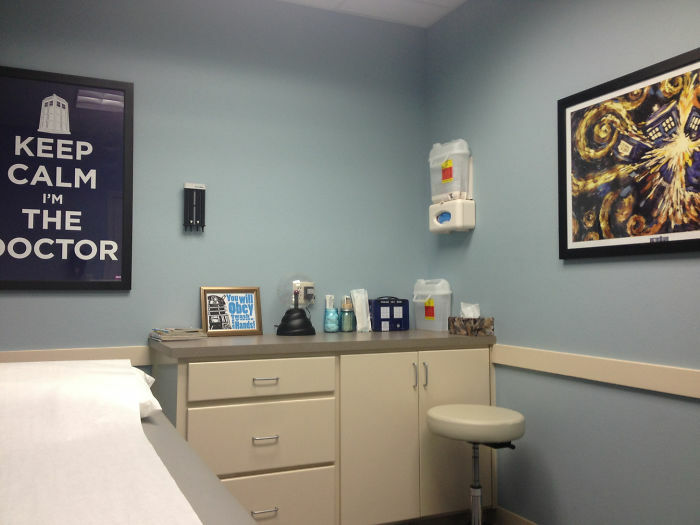 This is how you know the doctor has a sense of humor. 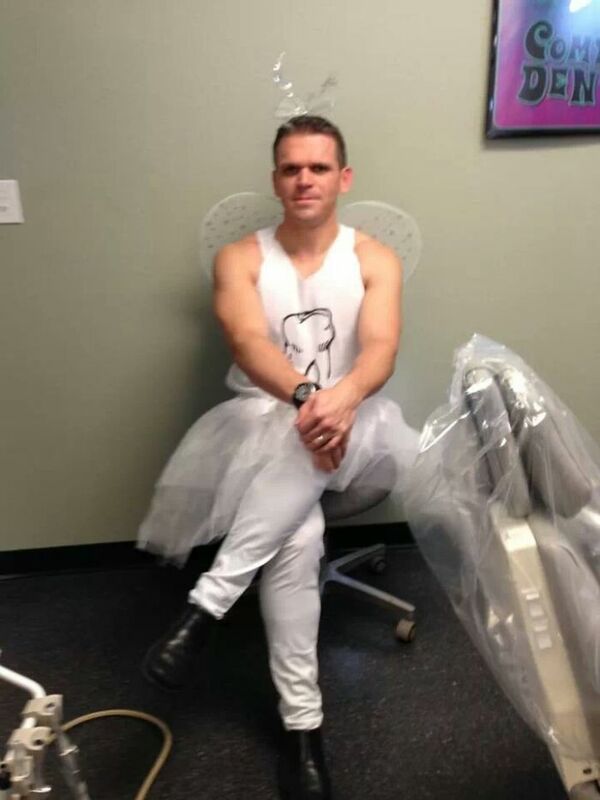 Even the tooth fairy needs to book dentist appointments! 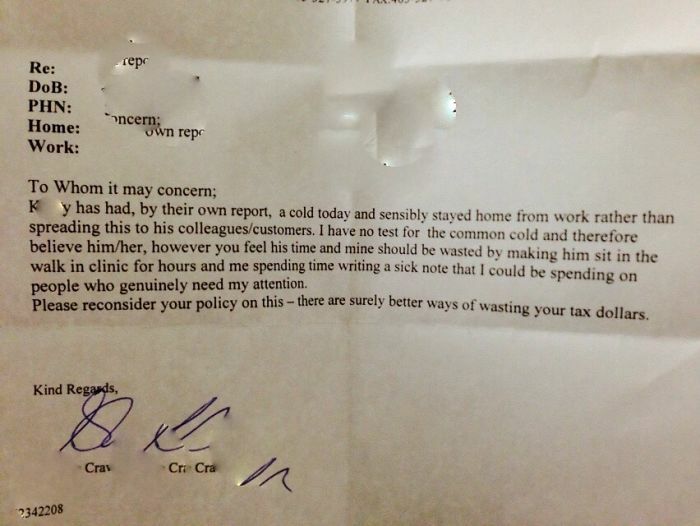 Doctor’s note? 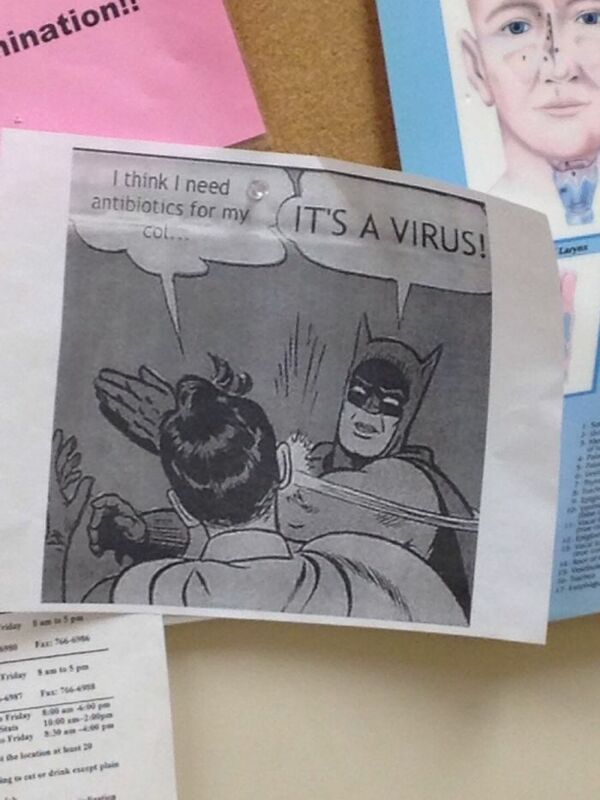 Just a call in to let them know you’re sick would have been fine. 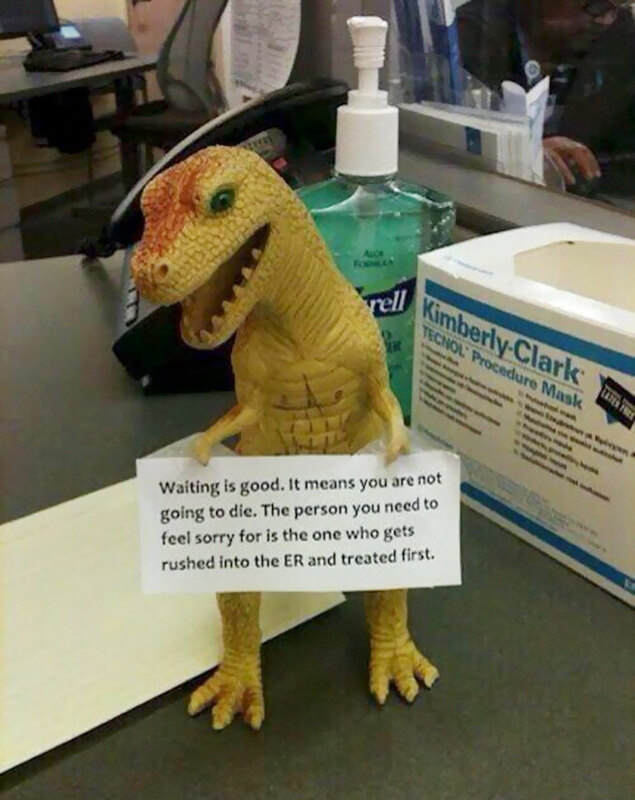 Just a T-Rex is with a friendly reminder in the waiting room.